We promise you that we will meet your expectations and will deliver you best quality at least possible price. 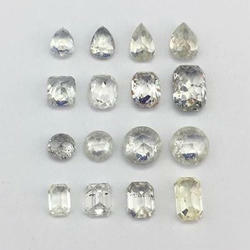 Our company is instrumental in offering high quality Round Cut Diamond to our valuable customers. goods ranging from Stars, melee, +11 and above in White, Colour, Brown goods in various qualities ranging from IF/VVS to Pique goods. In addition, we also have Diamond Certificate goods from 0.18ct up to 5cts. - Diamond Gemstone or Heera is the king of all precious gemstones. Diamond has amazing luster and beauty. 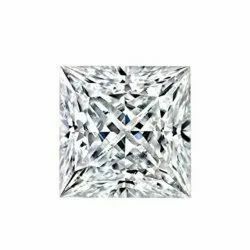 Diamond or Heera is the gemstone of planet Venus or Shukra. According to Hindu mythology Shukra is son of Maharishi Bhrigu. It is also known as Datyaguru. Venus is the most shining planet in the solar system.